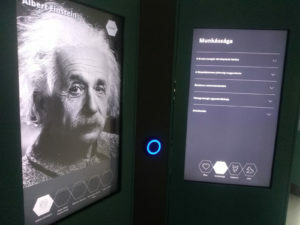 The House of Jewish Excellence is hosting the permanent exhibition entitled “From Einstein to the Present Day – Jews in the Forefront of Technology.” The lives and work of more than 130 Nobel Laureates and world renowned researchers, all of Jewish origin, are presented in Balatonfüred’s newest exhibition space. Without these magnificent researchers and their work — which impact all of our lives even today — humanity would be very different. As described in our mission statement, these people would have been killed in the Holocaust too, but they escaped, and “built a palace out of thoughts”. 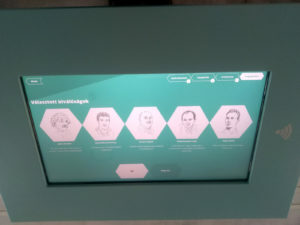 Experience has shown that during a visit you can absorb the lives and successes of 5 scientists. Consequently, we allow you to arrange your own plan based on your own interests at the entrance of the exhibition and thus choose from 132 scientists. You can choose from scientists and their works impacting our lives today according to various criteria, and arrange a visit plan for your convenience, but to make this arrangement easier. 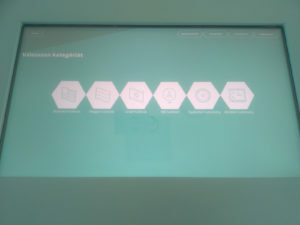 Information is displayed at the exhibition after several checks and revisions; yet, there might be some things that still need to be corrected. If you find one, please share them with us at info@zsidokivalosagok.hu with the subject “Exhibition remark”. After we get a ticket, we will recive a card. This card is used to start the information panel. 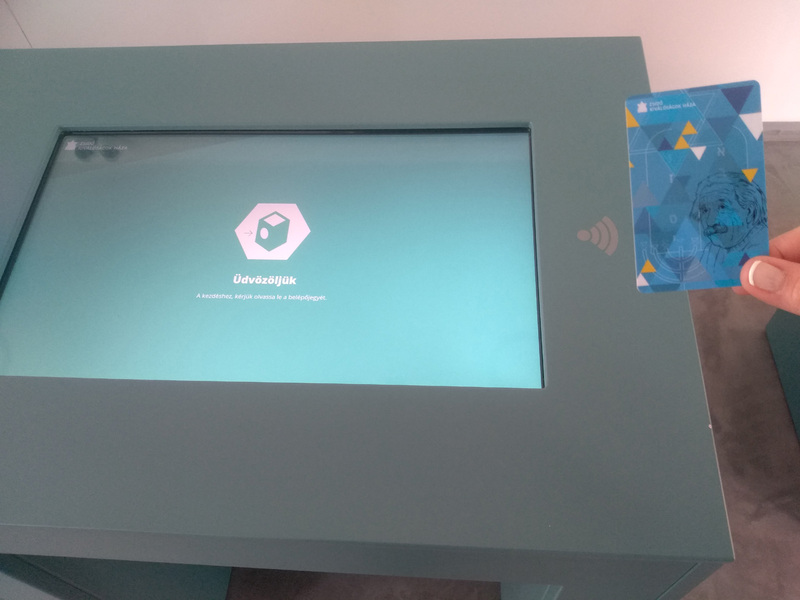 By placing the card on the sign on the panle’s right side, we can start the interactive digital exhibition. After the langue selection, we can choose from “Recommended programs” or “Individual programs”. There are 132 Jewish scientist in the exhibition, from witch we select 5 to fill the card. We can choose from pre-assembled options with the “Recommended programs” tab, or we can read through and select among the 8 categories in the “Individual programs” tab. 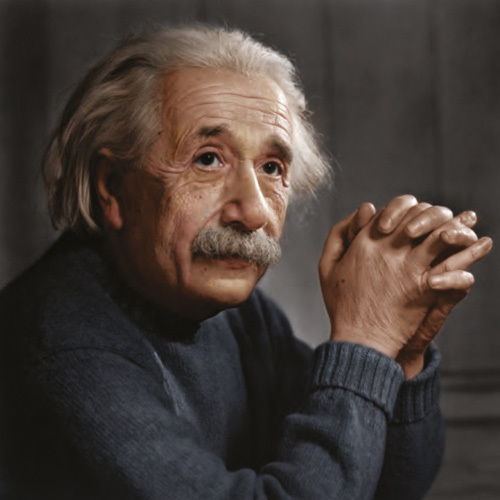 By selecting one category we can press on the scientist whom we want to know more about, his/her life and work. If we have the 5 scientist selected, we have to finalize with the OK button found in the bottom right of the screen. 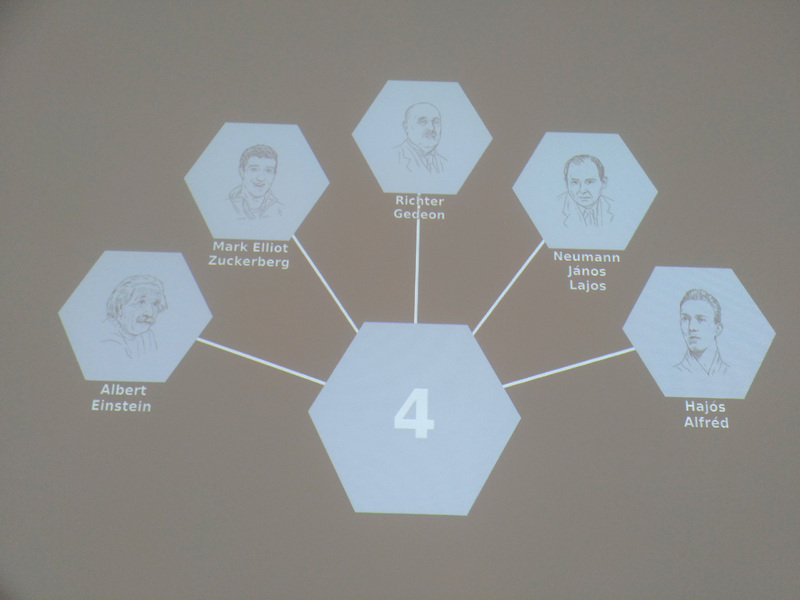 The screen displays the selected 5 for a final confirmation. Now the card is filled with the data about the 5 scientists whom we selected, and we are ready to go upstairs to get the full experience. Here we find folding screens with double panels. 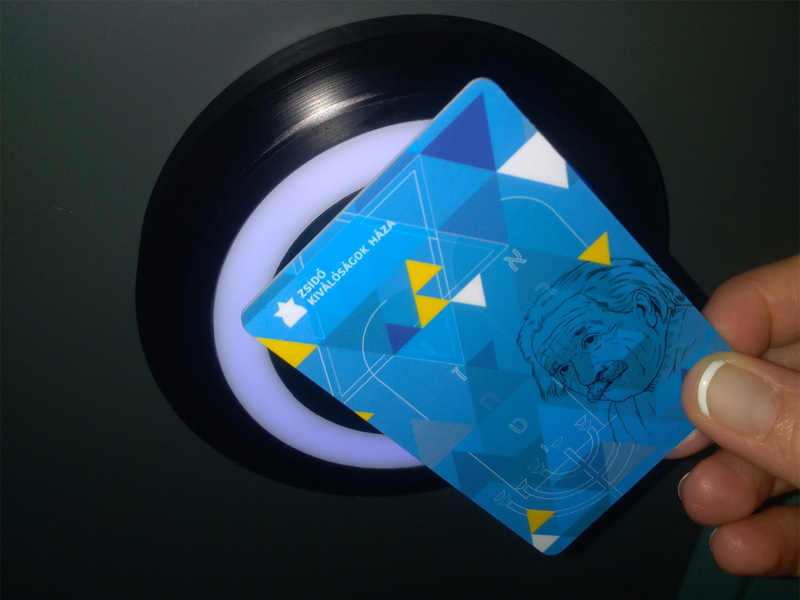 There is a glowing circle between the two panels, by touching our card to it the information about the previously selected scientists appears. 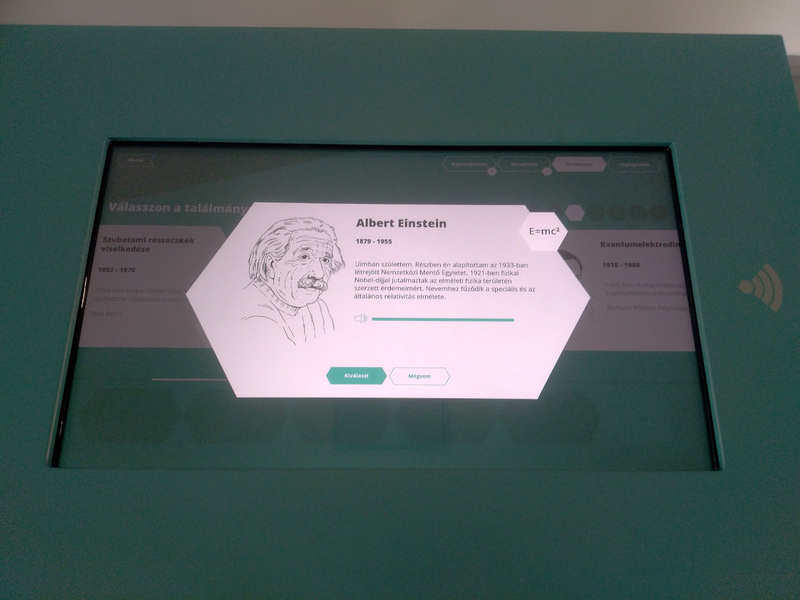 On the left panel we can choose from the scientists, on the right panel we can read about his/her life, work and other interesting content under the “Did you know” section, with some games. 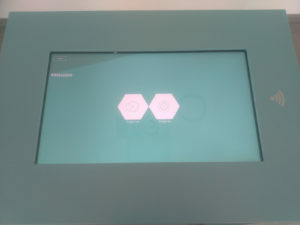 These panels operate with a touch screen for a full interactive experience. 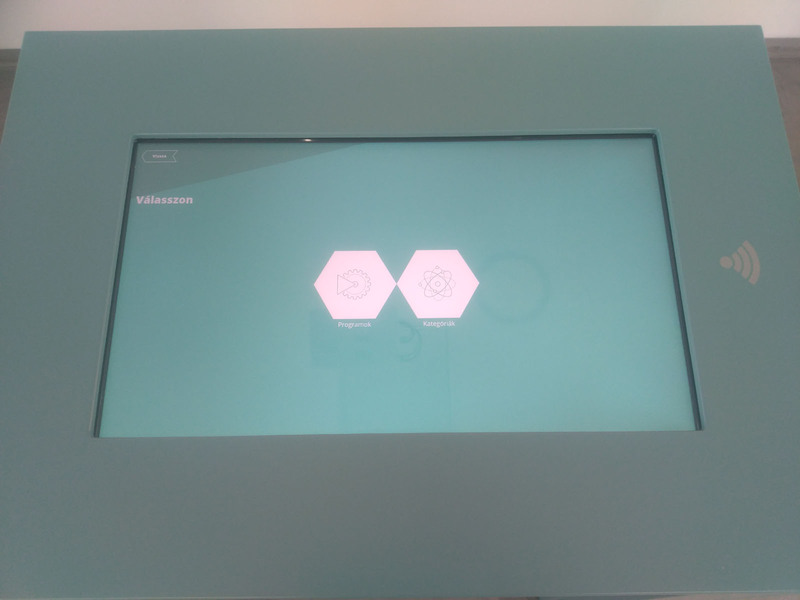 The exhibition can be visited also with audioguide for what you can ask earphones or if you have your own you can use it, as well. 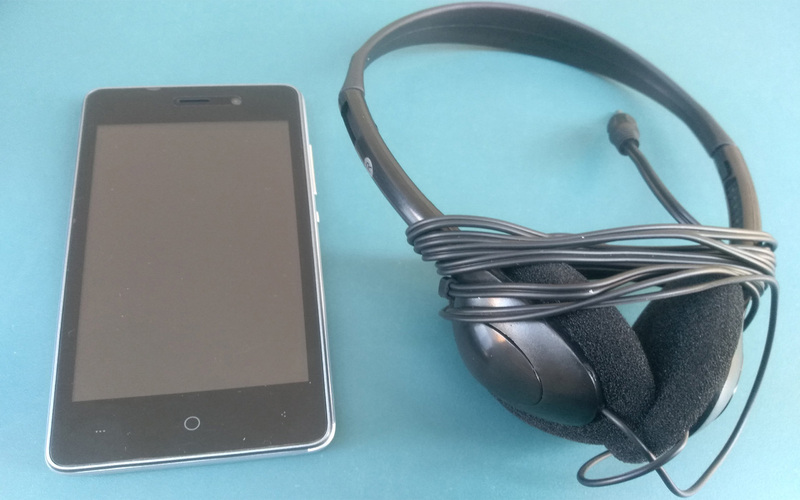 With using audioguide you are able to hear all of the texts what you are reading.